The TT Isle of Man is a legend for every motor biker, a race that has left no room for error for more than 100 years, with riders hurtling at over 300 km/h on village roads and having to negotiate more than 200 curves in 60km. The game is an exact reproduction of the race (reproduced at a 1:1 scale using laser scanning technology), which is one of the longest circuits in the world. 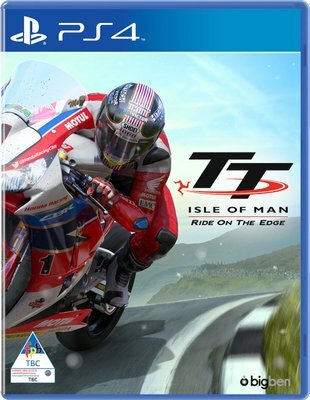 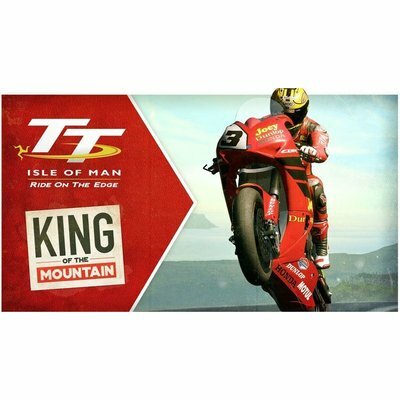 TT Isle of Man offers all the characteristics of the event: speed, risk and extreme sensations.